Announcing Pulse, which I worked on in conjunction with Frog Design for SxSW Interactive. 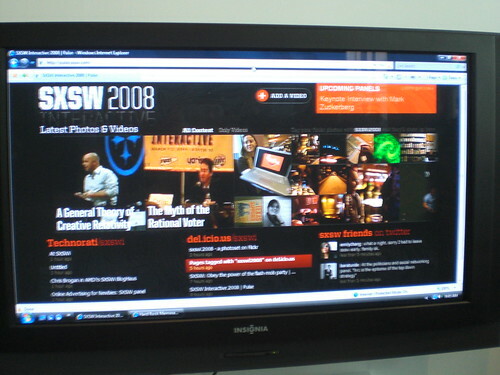 It is an interactive online community hub for the 2008 SXSW Interactive Festival, keeping users up-to-date on the latest event discussions, videos, and news. The site features premium content from SXSW, including video clips from keynotes and discussion panels, as well as user-generated videos, Flickr images, and social networking content. At the same time, aggregators from Technorati and del.icio.us comb the Internet for relevant information, keeping the site as dynamic as the event it celebrates. 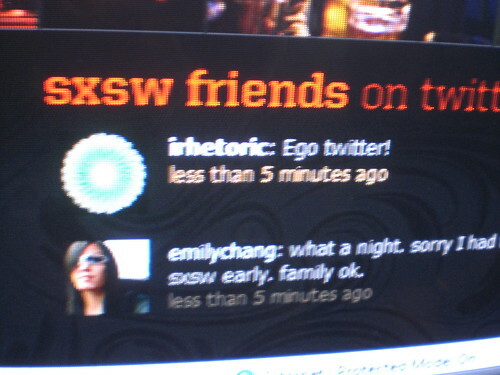 And speaking of Twitter, I'm doing a lot of twittering here at SxSW. 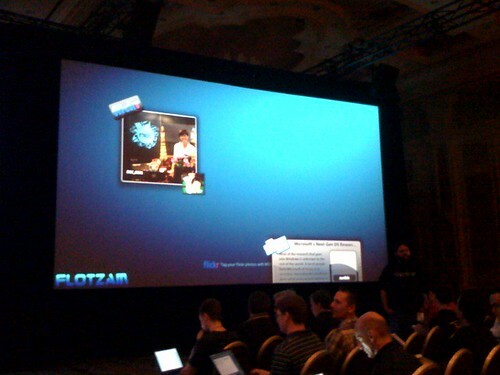 Twitter really makes sense at conferences. So, if you are down at SxSW and twittering, let me know: I'm looking for people to follow who are at the conference. Back to Pulse: Hat's off to the Frog guys for writing a really cool website that is an example of doing AJAX programming with Silverlight. For the video upload and display, we used Video.Show. We are actually running Video.Show in a multi server configuration, which I had to tweak some code to get working. I also turned the video processing application, which was a console app, into an actual NT Service that runs on the encoding server. Another thing I did to the code was remove the requirement to log in for uploading videos or commenting on videos. Now you can do all that anonymously. I will add all of these changes to the codeplex project, although probably not until after SxSW.